Our first Movie Night of 2011! After a bit of an unplanned hiatus, Ottawa Horror has it's first Movie Night of 2011 - Friday Jan 21st, 2011 at the Mayfair Theatre, 1074 Bank St.
Our film this time is the cult classic "Demons", set appropriately inside a movie theatre. "Predating the Scream films by over a decade, this self-referential slasher from the son of the great Mario Bava (Diabolik) traps a group of moviegoers at a horror film premiere, then brings the titular baddies off the screen to eat, kill and possess them. Hellishly fun." The show starts at 11:55. See you there! Absolutely one of my favorite Italian horror films. 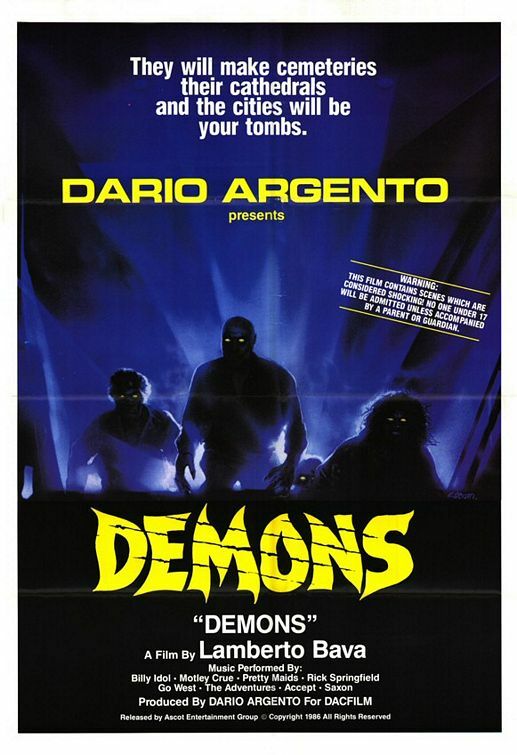 Although written by Argento, Demons and its sequel were both directed by Lamberto Bava. 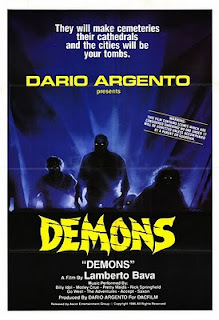 Demons is a staple of 80s horror with its bad dubbing and over the top gore! 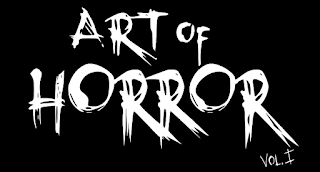 Unfortunately, I won't be in town to catch this, but every horror fan out there should jump at the chance to see this classic on the big screen! This film is one of my favourites, with the over the top make-up effects, the heavy metal soundtrack, the eye gougings! The pimp character is hilarious (the actor returns in the sequel in a different role) its great, go see this! So excited for this! It looks awesome:-) and its my first time seeing it.